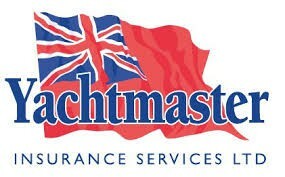 One of the UK’s leading boat insurance specialists. Boat insurance available for all types of yachts, motorboats, narrowboats & dinghies. Whether you own or manage a marina, boat yard or marine retail outlet, are a yacht/boat builder, marine engineer or surveyor, or represent a rowing or sailing club, we will be able to help you organise the right insurance policy for your activities. As an independent broker, we work in conjunction with a number of the UK’s leading marine insurers, so we can tailor insurance policies to your specific needs. Our team not only combines their knowledge of the marine insurance market with the very highest levels of customer service but they also have a personal affinity with the marine world so you can be assured of intuitive and informed advice.